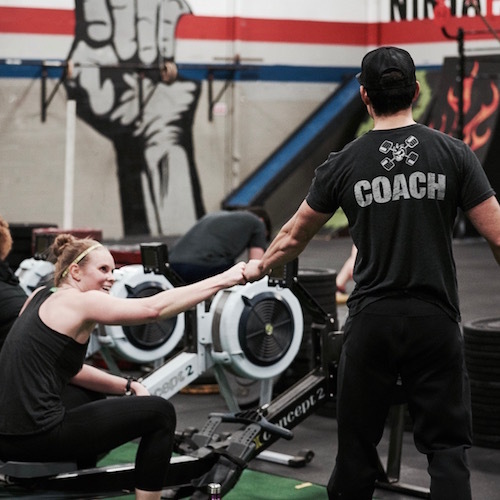 We strongly believe the fitness, social, and teamwork components of a CrossFit program should be a part of every corporation’s culture, and Forbes Magazine agrees. If you’re serious about taking a stand for fitness among your employees and corporation, get with the program that is breaking down boundaries on what it means to be fit and healthy. 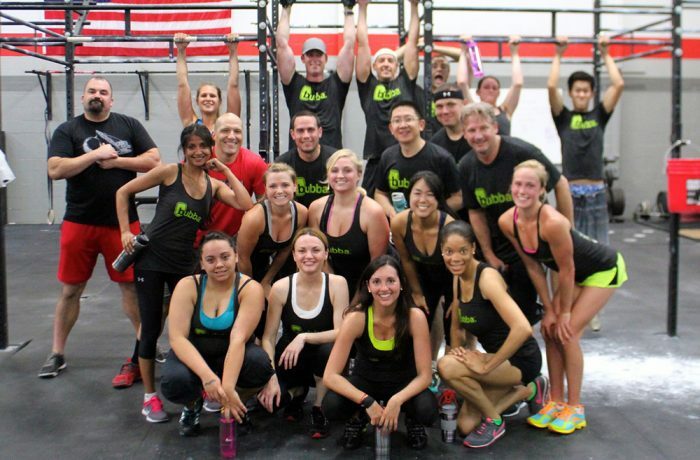 How CrossFit can benefit organizations? Encouraging employees to be healthier should boost their productivity, lower costs, and thereby enhance corporate profitability.